Kids and parents! 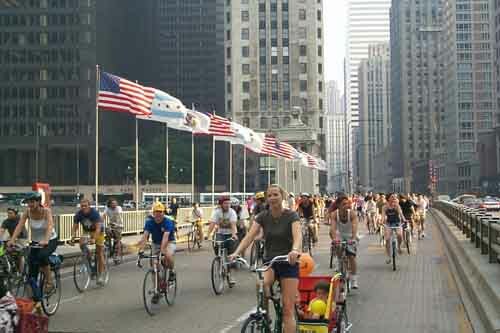 After you attend the SHUTDOWN Festival, please be sure and join Chicago Critical Mass for a bicycle ride. More information can be found at www.chicagocriticalmass.org. If you have any questions on something not covered here, please do not hesitate to contact us. Thank you for your participation. We look forward to helping you spark up your activity calendar with The Chicago Auto Show SHUTDOWN! Cars are stinky! BIKES ARE FUN!